A reference to something called "music gifts" has appeared on the Google Play support page for Play gift cards today, and we frankly have no information at this point suggesting what they could be. The support entry, below, doesn't really provide any information, so we're left to speculate. Could this be an upcoming way to gift albums or songs to people on Play Music? 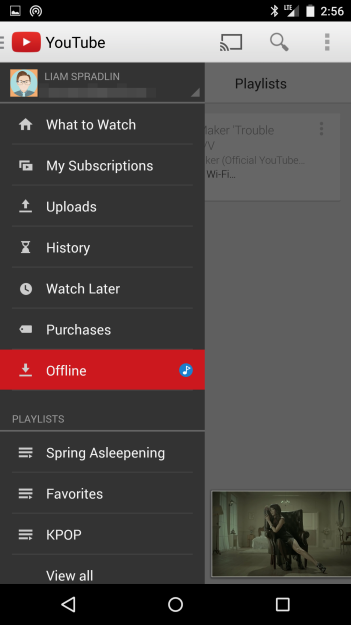 Or perhaps a way to gift Play Music All Access subscriptions themselves (that seems more likely to me)? Today is about more than new Nexus devices. Google has also announced a new plan option for Google Play All Access. Rather than paying for multiple individual accounts, family members can now share a single family subscription for $15 per month. We posted this rumor yesterday, and it's now confirmed. Well, yes and no. 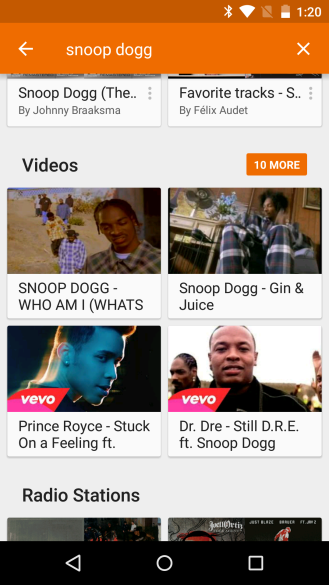 If you don't subscribe to Google Play Music All Access (or Unlimited as it's being referred to recently), you may not notice any significant difference in the app. Early this summer, T-Mobile announced a Music Freedom plan that would allow customers to stream music from select services without impacting their data allotment. Some people opposed this offering on principle. Others were simply upset to see their favorite services not supported. 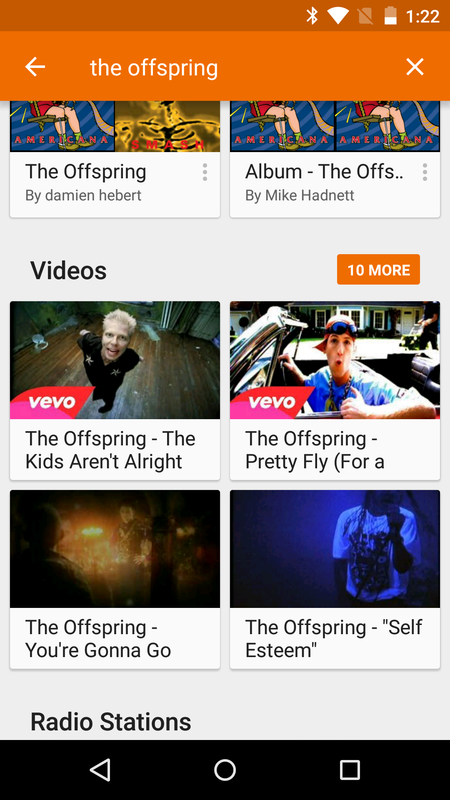 Around these parts, Google Play Music topped the list of what folks wanted to see. T-Mobile said it was going to do something about this, and now it has. 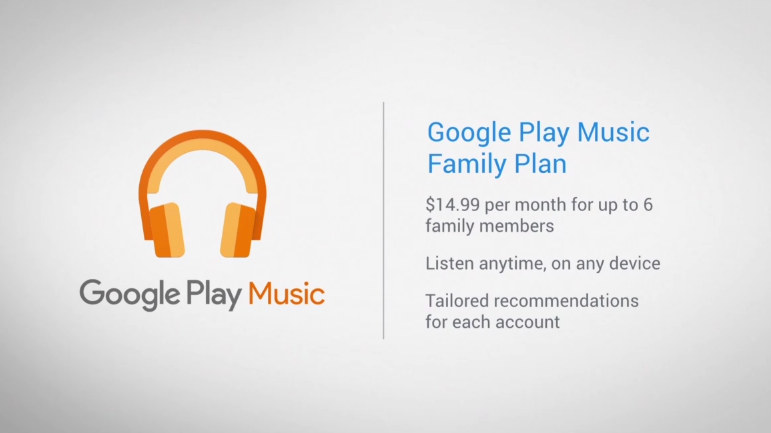 Google Play Music is available to Music Freedom customers, in addition to 13 other services. 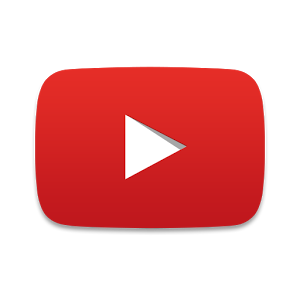 These services join the 13 already available: AccuRadio, Black Planet, Grooveshark, iHeartRadio, iTunes Radio, Pandora, Radio Paradise, Rdio, Rhapsody, Samsung Milk Music, Slacker, Songza, and Spotify. Brazilian readers have had access to Google's music store and cloud song storage for only a couple of months, but it looks like they now have access to the subscription music service as well. 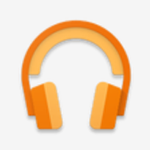 Brazil has been added to the list of countries with access to, uh, All Access, and at least one Google+ user has been given the promotional message on the Google Play Music Android app. Hop to it, music fans. In Brazil, ad-free, unlimited streaming of Google's All Access library will run you 12.90 real a month (approximately five US dollars a month - not bad!) if you sign up before January 7th. 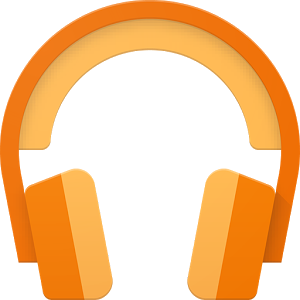 Continuing our journey through the new Google apps from Android 5.0 Lollipop, let's make a quick stop at Google Play Music. The update to this app has been anxiously awaited since it was demonstrated at Google I/O. And indeed, even Google's own product page for the Nexus 6 shows off some of the animations we've been salivating over for months. The Google Play Music app found in a leaked dump of the Nexus 6 doesn't contain those animations, sadly, but it does continue the app's march toward compliance with Google's new design spec with bolder colors, new iconography, and a few touches that will set the stage for future awesomeness. 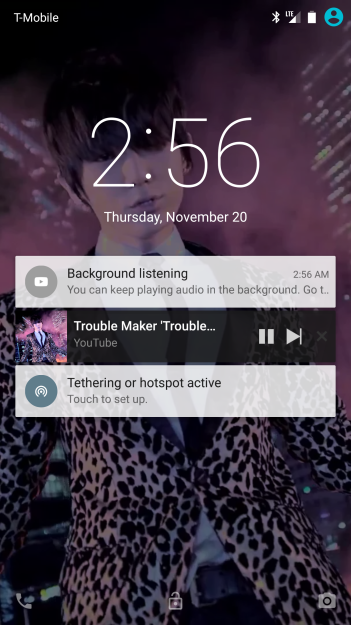 Google's Play services are gradually working their way out to more countries around the globe, and the latest expansion we've spotted is occurring south of the Equator. 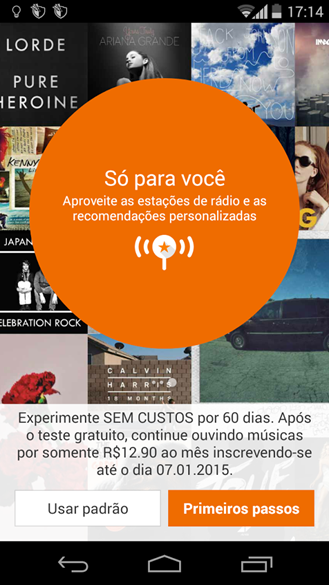 Google has enabled Play Music access in the countries of Brazil and Uruguay. This way users can back up their albums to Google's servers and access them from a web browser or mobile device. All Access has technically come to both countries as well, but in the case of Brazil, there appear to be some substantial caveats. We're seeing reports that it's only available to people who own certain Galaxy devices (the Galaxy S4, S5, and the Tab S) as the result of a partnership with Samsung.